Detectives from Dungannon have charged a 29 year old man with burglary. He appeared at Dungannon Magistrates Court on Monday, 9 January. 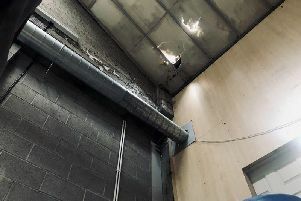 The charge is in connection with a burglary at a residential premises in the Kalendra Court area of Dungannon Saturday, 7 January.